Wetlands are one of our most depleted ecosystem types, however many groups and individuals are working together to restore and re­create them. Local wetland planting guides may be available from your regional council or DoC office. You can learn more about wetland restoration and meet others restoring wetlands by attending our regular wetland symposia. We also update this page with useful tools to help you restore, manage and monitor your wetlands. The Wetland Restoration Handbook is a beautifully illustrated detailed guide to understanding, protecting and enhancing our remaining wetlands. It’s produced for those planning to or already making a difference to improving wetlands, and is easily understood and acted on. It has excellent colour photographs, is wire bound with wrap­around cover, and includes a CD of references and websites. 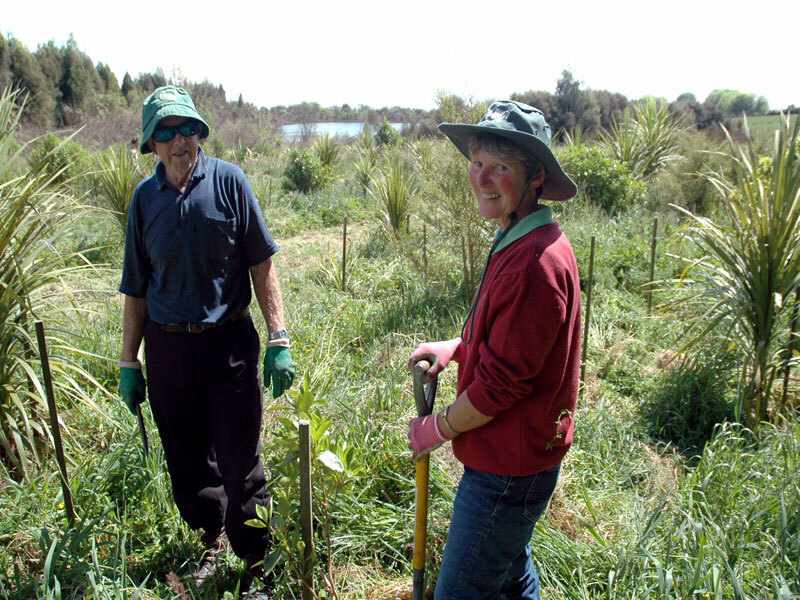 A copy of the handbook is available from Manaaki Whenua Landcare Research. 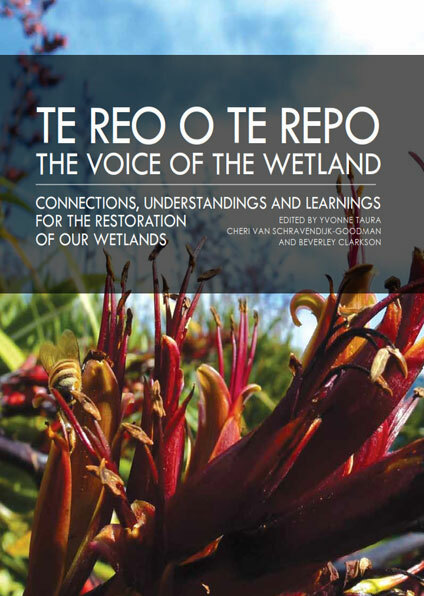 The voice of the wetland “Te Reo o Te Repo” – is an online wetland handbook that highlights a range of mahi (work) undertaken by iwi (tribes) and hapū (sub-tribes) to increase the health and wellbeing of their repo (wetlands). 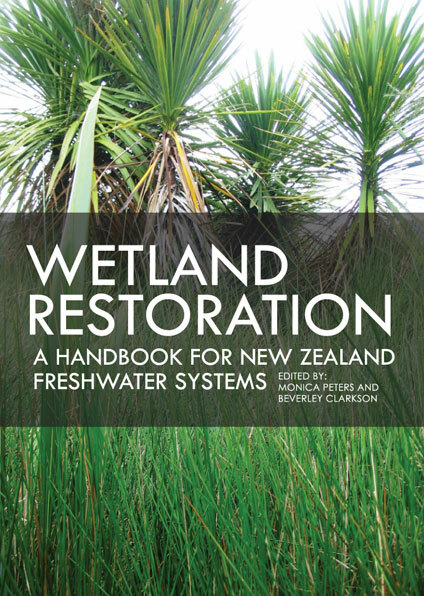 The handbook aims to provide best practice techniques for the enhancement and protection of cultural wetland values to share with tangata whenua throughout the country. The Waikato Regional Council website has a handy template and completed examples so you can easily create your own management plan. WETMAK is a free online Wetland Monitoring and Assessment Kit developed for community groups working on wetland restoration projects in New Zealand. It includes a range of useful monitoring techniques and methods of assessing the impact of restoration work, all designed to minimise the need for expensive equipment. You can download the entire resource or focus on specific modules. Blank datasheets and report templates can be printed off or downloaded to fill in. Download WETMAK, print out a few datasheets, pull on your gumboots, head out with friends and get measuring. Increasing understanding of your restoration work will bring huge rewards and provide useful information for future planning. Planning to design a wetland interpretation panel? 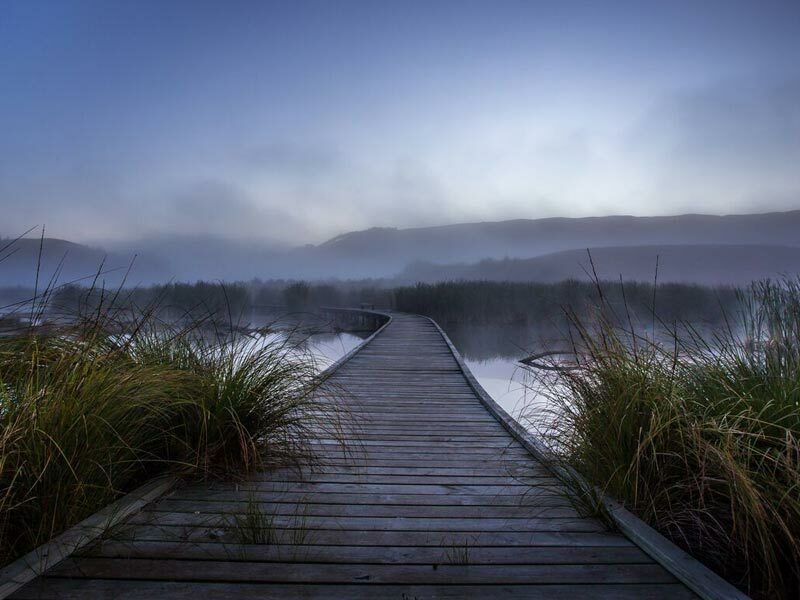 The NWT has produced a series of cool interpretation panels for several wetland types (lowland swamp, kahikatea swamp forest, peat lake and restiad bog). They are designed for our members and community groups who wish to install interpretation panels without incurring a design cost. Take a look, and if you are keen to have some of these made for your wetland let us know.